Come on down to the 2013 Wedding Show at the AACA Museum in Hershey, PA, this Sunday, February 24th, 2013. I will be giving away a photo booth for one lucky couple’s wedding (If there is a strong turnout, I will be giving away 2 of them to 2 different couples), as well as two engagement session. This show is going to amazing and I hope to meet some awesome people this weekend. C&J Catering will be putting on a VIP experience like you have never seen before. This year’s VIP Experience will include fresh gourmet samples – sweet and savory – prepared fresh on site by the Executive Chef of C&J catering. Their fantastic mixologist will perk up your coffee or create custom drinks before your eyes! 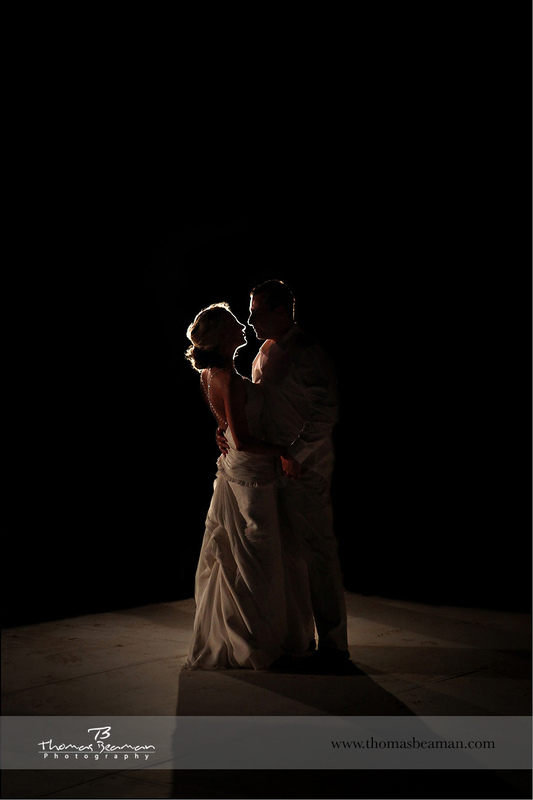 Brides will also see how their idea boards can evolve into concepts, and ultimately into reality. Giveaways, prizes and guest vendors will be “leaked” as the Wedding Show approaches! Come experience the Perfect Wedding World – from event design to fresh florals, custom menus and fresh, delicious desserts made in house, they’re not JUST a catering company. They do it all for you – the Bride! Remember VIP tickets are limited and you can only purchase them in advance. AACA will also be bringing back the cake dive with over $10,000 in prizes. The VIP hours are 10am until 4pm. Regular show hours are 11am until 4pm.